This old bicycle caught my eye. 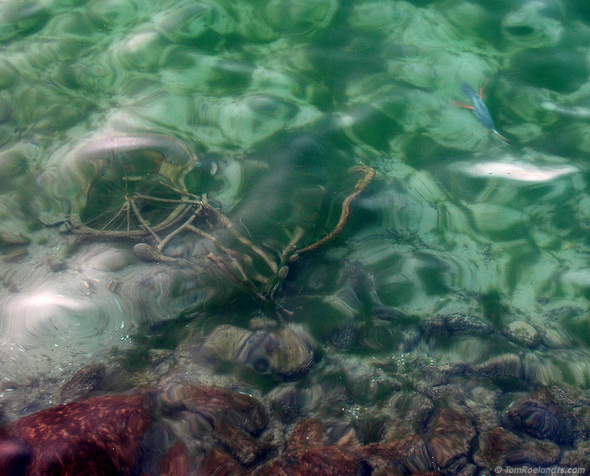 It was lying in the water at Lake Geneva (Lac Léman), Switzerland. This is photo 12 of 18 from the Miscellaneous series.